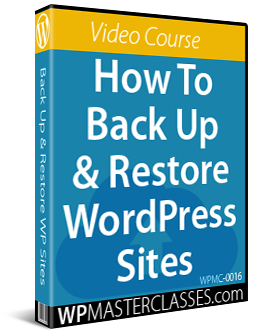 A new e-course book has been launched by WP Compendium, a leading specialist in WordPress tips and tricks. 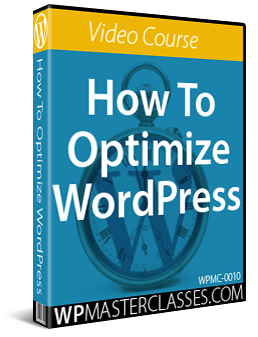 It offers 101+ pieces of advice and strategies on how to use WordPress effectively. A new, no fluff e-course has been written by WP Compendium, a leading specialist in providing training and learning opportunities for businesses and entrepreneurs using WordPress. Called “101+ WordPress Tips, Tricks & Hacks For Non Techies”, it offers insight and guidance on how to take a business site to the next level. There are two ways for users to sign up to the course. The first method is to purchase the book on Amazon, and get access to all the information at once. 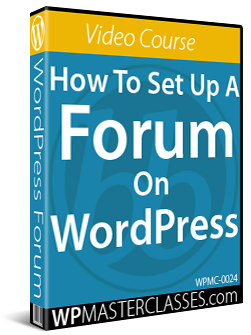 Secondly, interested parties are able to sign up for the course on WP Compendium and get one new tip delivered to their inbox every day. WP Compendium is known for its high quality, reliable and no nonsense approach to learning WordPress. 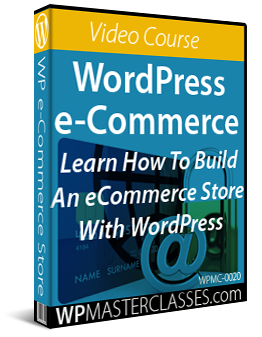 Now, through the new course, interested parties are able to get the best WordPress advice without needing any coding knowledge or skills. 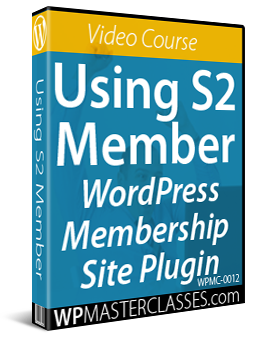 This means that business owners and entrepreneurs are able to save time and money by learning WordPress quickly and easily. There are hundreds of websites with tutorials on how to customize and add new features to WordPress, but most of these are aimed at technical users. For the non techies who don’t know how to code, it can be difficult to learn how to get the most out of WordPress. This is where the new course can help. For anyone that doesn’t want to learn how to become a developer and doesn’t want to learn how to code, yet still wants to take advantage of all that WordPress has to offer, it can be a huge help. Among the tips and tricks available in the new course are guides on how to boost traffic, grow leads, increase sales, increase conversions, improve engagement, improve security, and more. Full details are available on the URL above. Interested parties can find out more about the book at: https://www.amazon.com/dp/B07CYVGHZ5.